Ohlins Road & Track DFV coilover with off the shelf 10kg/8kg spring rates. 100% stock engine swap @ approx 100,000km after the original dropped/broke an exhaust valve. Hardrace hard rubber Engine, transmission, and diff mounts. 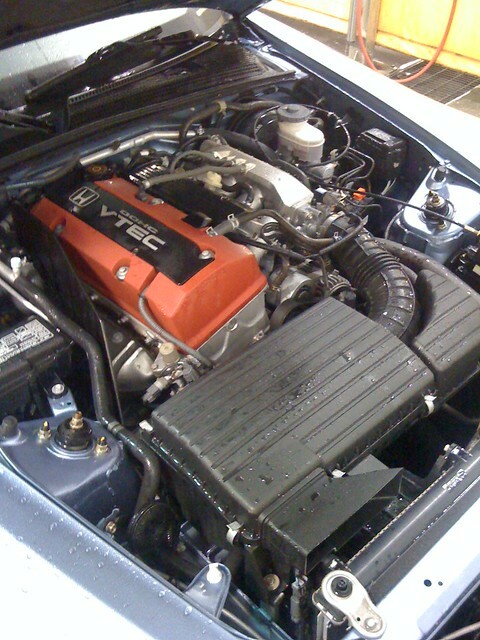 VAFC2, or other STR legal option to lower VTEC & adjust timing/fueling. DEI gold tape on K&N airbox? A second RECARO pole position? "Holy Crap" <--- My reaction after my first auto-x with it. Pics from the RX-7 club "autox"
What are my goals/budget again? Last TimeAttack at Stratotech Park, ever. Timing equipment? That'll leave a dent. #TopDown in Jasper in Oct. The new motor cranks over, and the s2000 leaves the garage. *bang* "Oh, that's why that axle was so cheap." Oh, the damaged axle broke the transmission too? Valve adjustment & waking the car up for spring. I *really* wanted a white s2000 with a red/black interior... But they're so rare, and they seem to be a "ricer magnet" as most of the ones I've found have been fairly heavily modded. 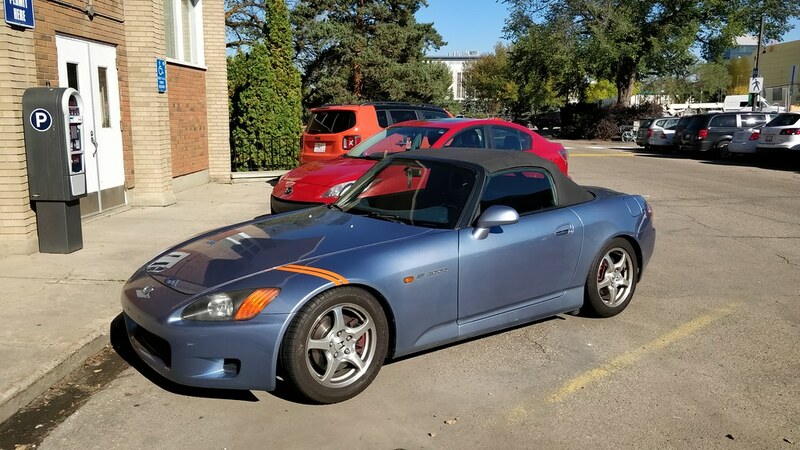 This Saturday we headed down to Calgary to look at a "Suzuka Blue" 2002 S2000 (my least favorite colour, but it's growing on me in person... it just doesn't photograph well). He was just negotiable enough on price, it's stock as can be, and the mileage is surprisingly low! 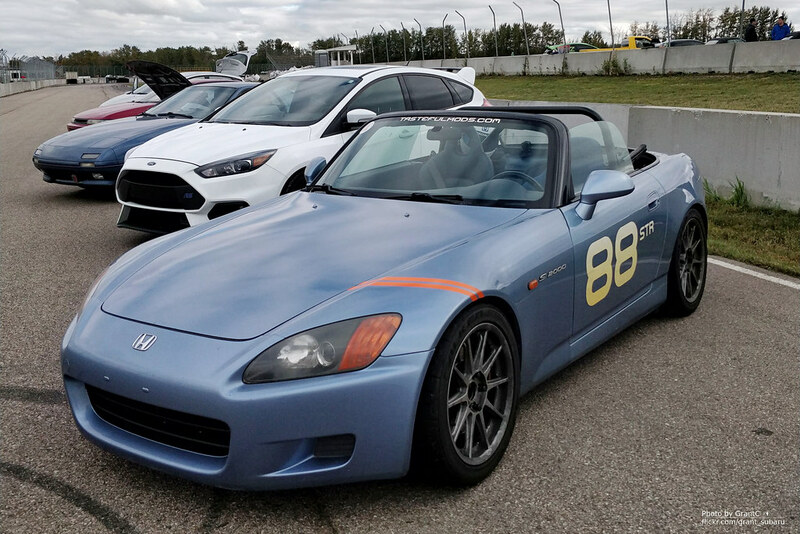 It might be named the Smurf, but I'm a little reticent to name it so I'm just referring to it as "The s2k", "The S2000" or "The AP1". Being an auto-xer I'm (of course) starting with the rulebook & where I want to play. I have decided to build it for the STR class, so I can do suspension & wheels/tires but any engine mods are quite restricted & have to be emissions legal. This is a lot like how I had built Soobie as I feel it's a good balance of modded street car and competitive auto-x car. Also, if I want to do any time attack it's considered "stock" to them. Man, this is so weird... When I did my other "project" it was mostly done & I was just documenting it. ^--- my main spot for research. Lots of people competing in STR down in the states. Nice! Congrats on the new project! 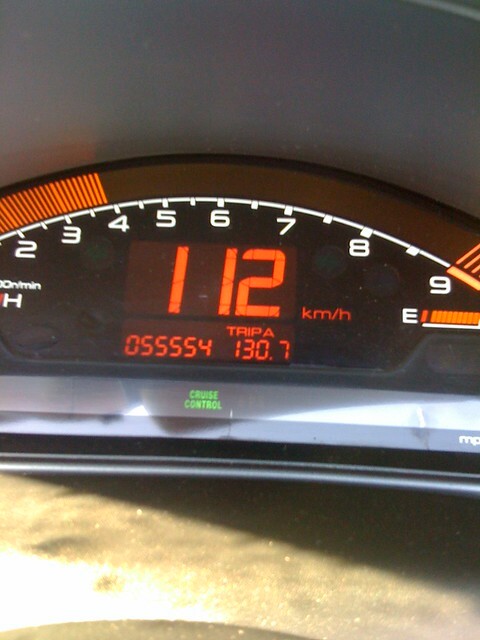 I was looking at an S2K as a summer fun car last summer (pre-swap). Such a fun little ride! Yup, it's managed to turn my morning commute into something pretty special! Are you planning on driving it year-round or is it going to be a summer car? Congrats! 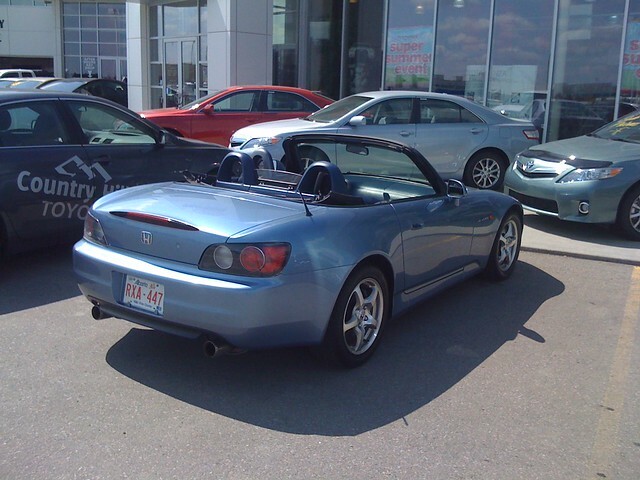 I *love* the S2k, as I am a Honda Fanboy..
And FYI, my blue civic was called the "Smurf", not to mention my username.. Just sayin'.. Haha. Congrats on the S2K!!!! If you have any honda questions, or need help pulling it apart, I can help you out with that. Wow that is a short mod list. Nothing like a clean slate ! front, makes me want to drive it ! Make sure your wardrobe matches that interior every day. At least I'm driving around w/ a girl in the passenger seat.... Otherwise it might look a little "miata". Girl in the driver's seat and you'll be full on Miata style. Congrats on the car, do 255s fit without fender modifications? Depends on offset & on ride height. Slight roll needed once it's down to the planned ride height, according to the general wisdom on s2ki. Will a Jeff fit in the S2000 or does that take some rolling too? WOW!!! Very nice new project car!!!! Time to check out A&J Racing and see what kind of Spoon parts you can get ahold of? Nice grant glad to see ya back in a car. So is this the year it still have the high rev limiter ? Yup, it's the F20C with the 9K redline! Good to see your new choice and that you are moving on Grant. Thought so very nice choice for auto x then can't wait to see it. It's great to see such a clean slate to start with. I have a feeling as much as we're all Subie fans this will be one fast and fun car for ya! Enjoy the ride man! 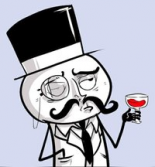 I'll be watching from the sidelines... for now. Not a bad way to spend ten thousand dollars. 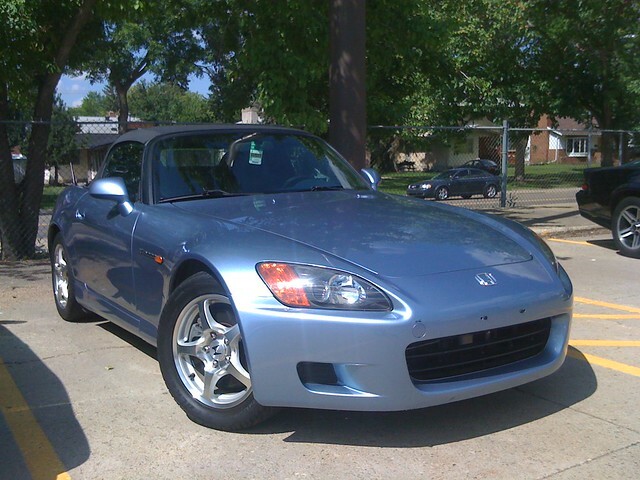 you know I love S2K's after autoslaloming with Murray in his in 2 series, and I have been close to picking one up myself! we ran Kuhmo V710 255 in the rear and 225 in the front. but the R comp sizes seem a little off. for street tires, 225 in the front and 245 in the rear. is it legal to roll your fenders in STR class? In ST you can roll but not flare. So yes, I can make the inside flat as can be!